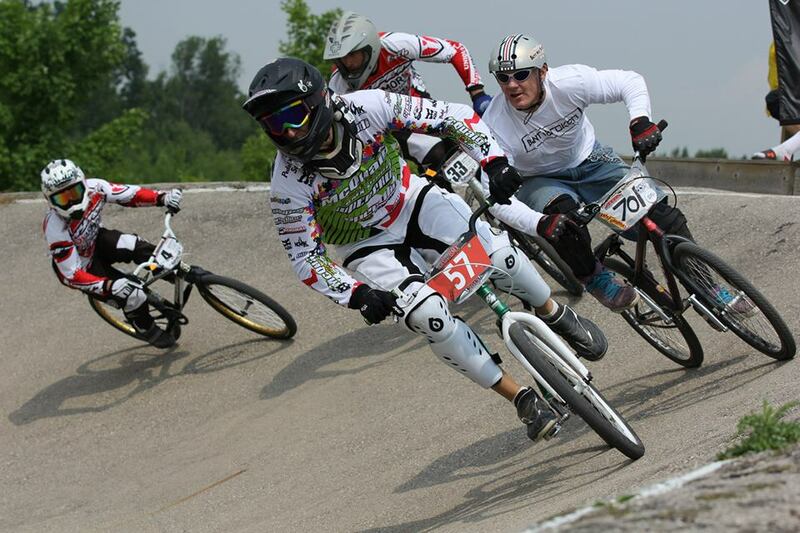 BMX racers are always looking for that extra edge. A couple years back, we learned that drinking a slurpee could make the difference on a hot race day. 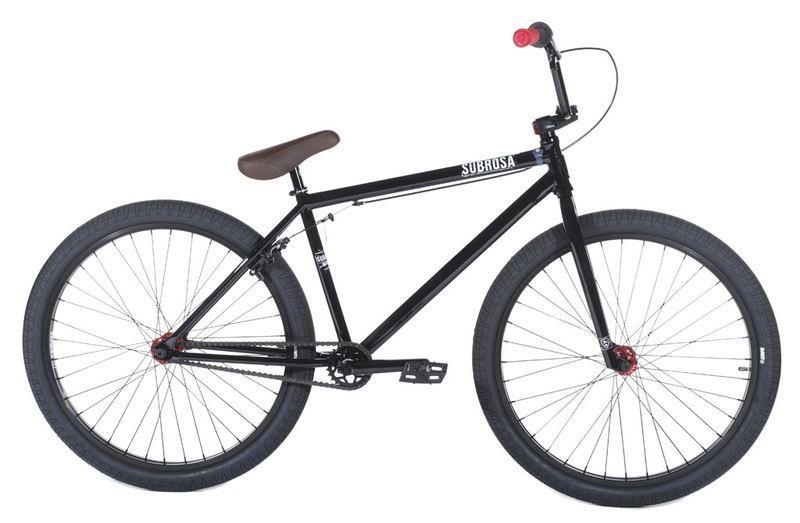 Well, I think I have stumbled on to the next game changer in BMX, the umbrella. If you look at other racing disciplines, it’s not uncommon to see a racer being shielded from the elements by an umbrella held by a helpful assistant. 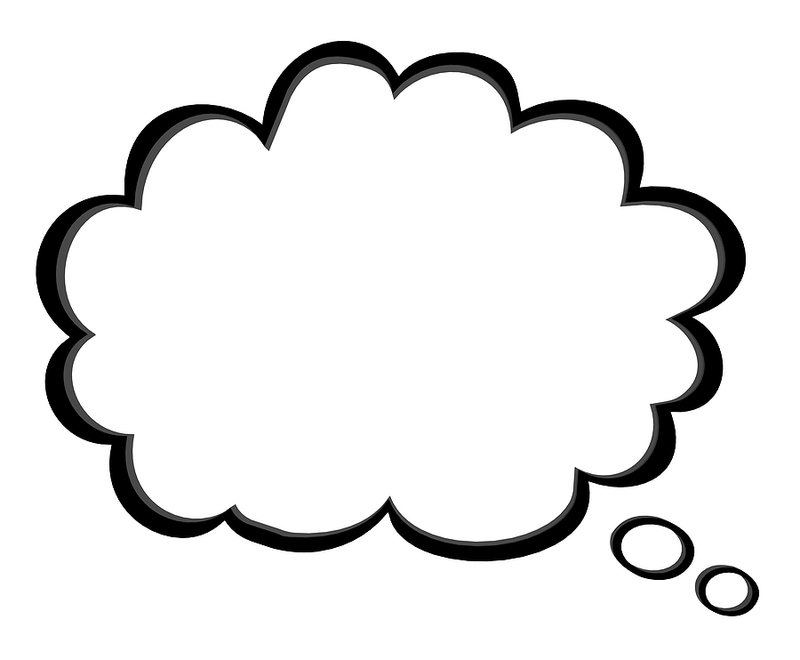 Just look at motorcycle racing. Not sure why BMX racing hasn’t latched onto this ground-breaking idea. 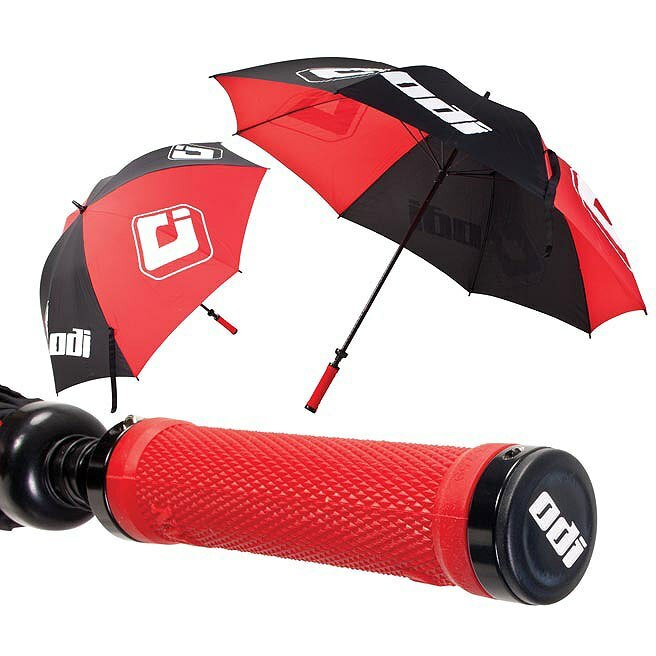 ODI even manufactures a pit umbrella, complete with a lock-on grip at the end! It’s practically crying out for BMX racers to use it in staging. 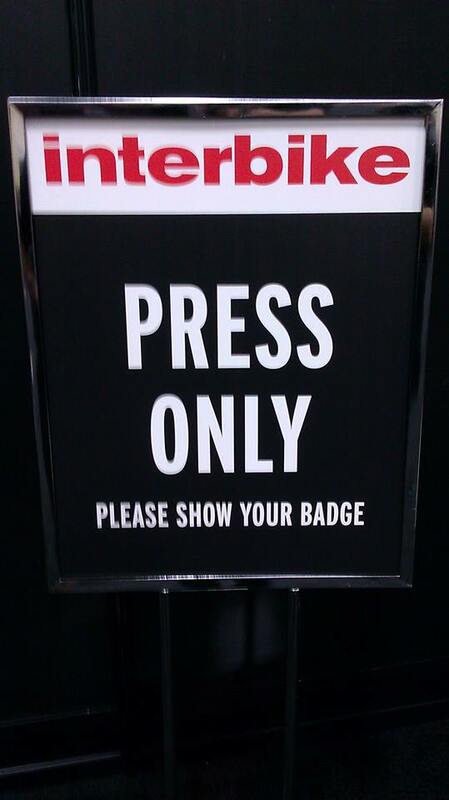 Actually, maybe I’m being a little hasty. 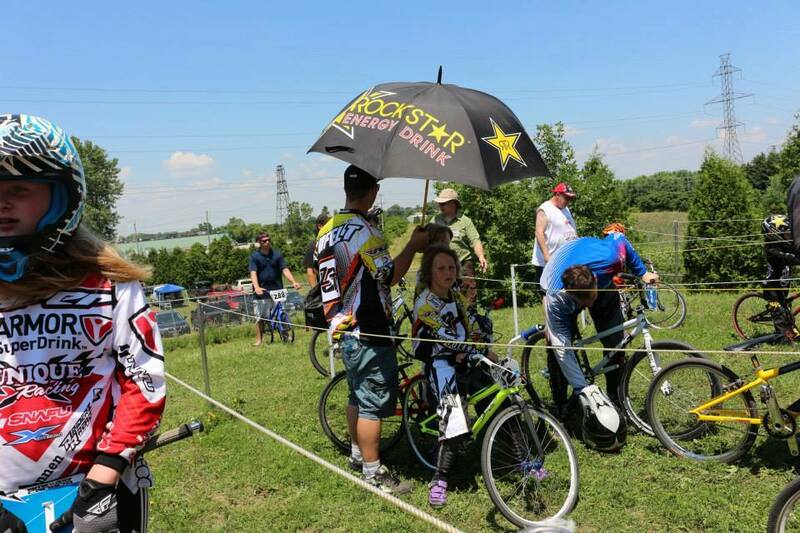 I did spot a racer in staging this summer that was trying out this umbrella idea. That’s me in the blue TLD jersey, hating life because I don’t have any shade…while over beside me, that kid is just chilling…waiting to take on his class; all cool, calm and collected. Must be an early adopter. I gotta jump on this bandwagon…I think I’m going to order an umbrella today.